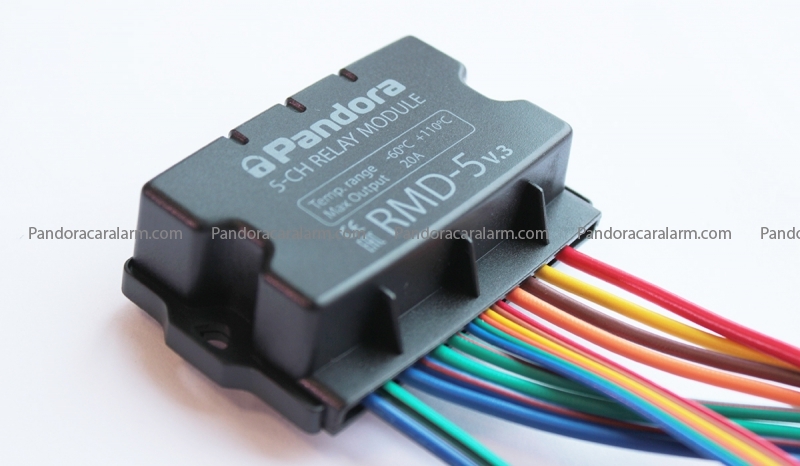 Pandora DX-50 B features integrated CAN and LIN modules – the system is fully compatible with most modern cars and the Webasto and Eberspacher engine preheaters. 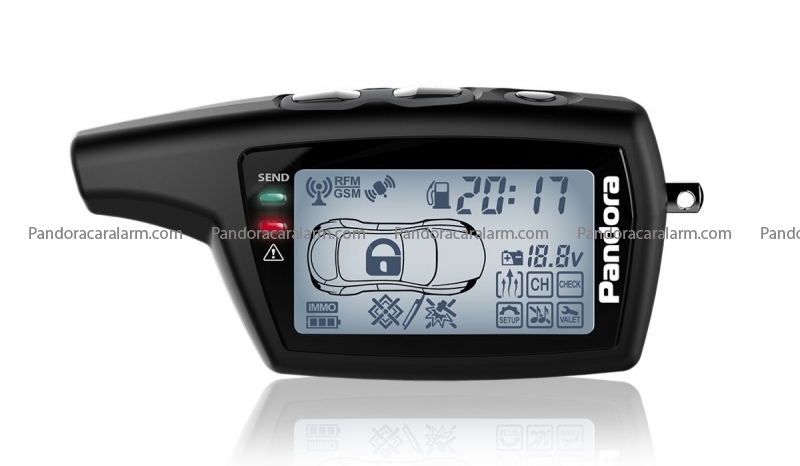 The system has a remote start function – you can start the engine remotely using the LCD remote or schedule an automatic launch. 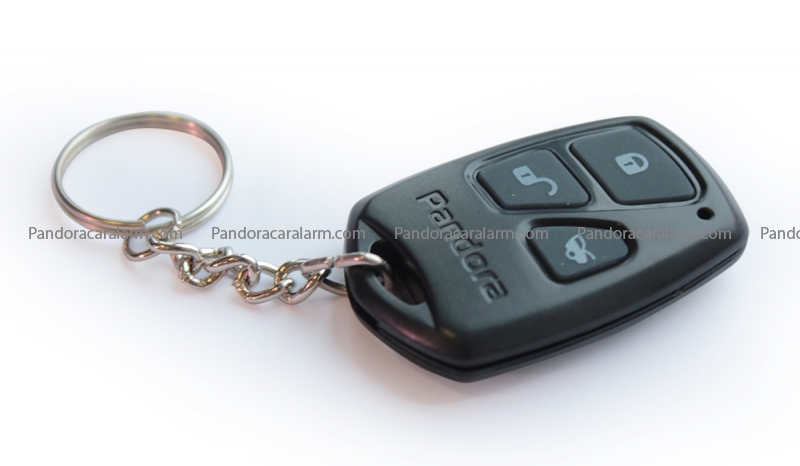 Remote start provides the engine and interior heating, battery charging or interior cooling. It uses the 868 MHz radio link with a channel control. There are two remote controllers in the set: a 2-way LCD remote and a supplementary 1-way three-button remote. 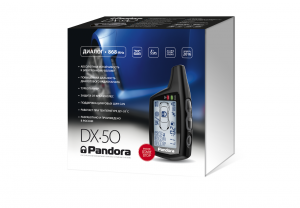 Pandora DX-50 B features a built-in immobilizer bypass: it helps to make an installation easier and save your money – no need to leave one of the keys in the car. 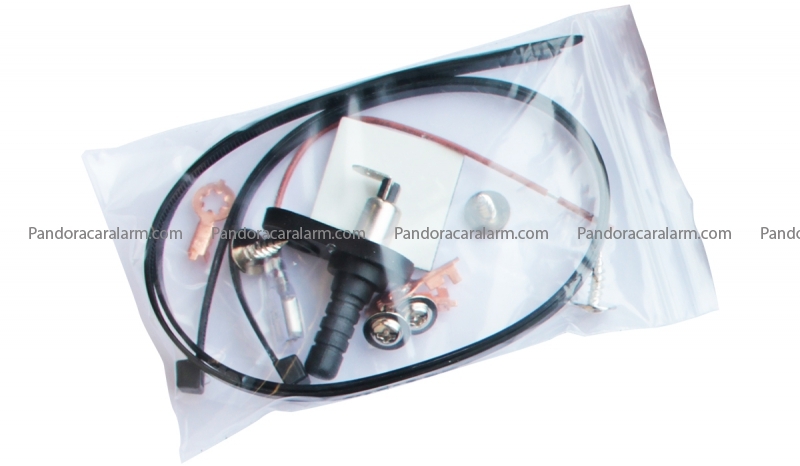 The immobilizer bypass is compatible with lots of car makes and models. 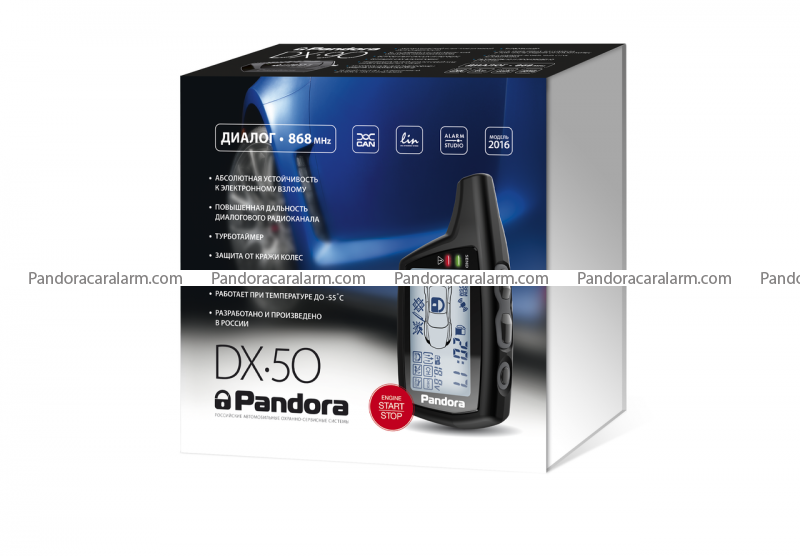 Pandora DX-50 B has a shock/tilt/motion sensor – you’ll immediately get a notification in case of any interference. 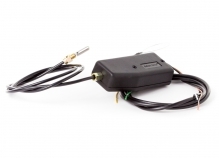 A receiving antenna is already integrated in a main unit, so there's no need to run separate wires. 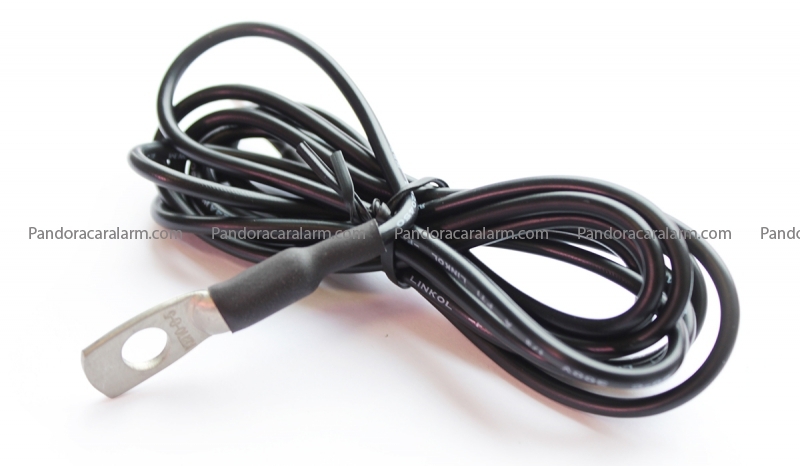 D-078 2-way LCD remote - 1 pc. 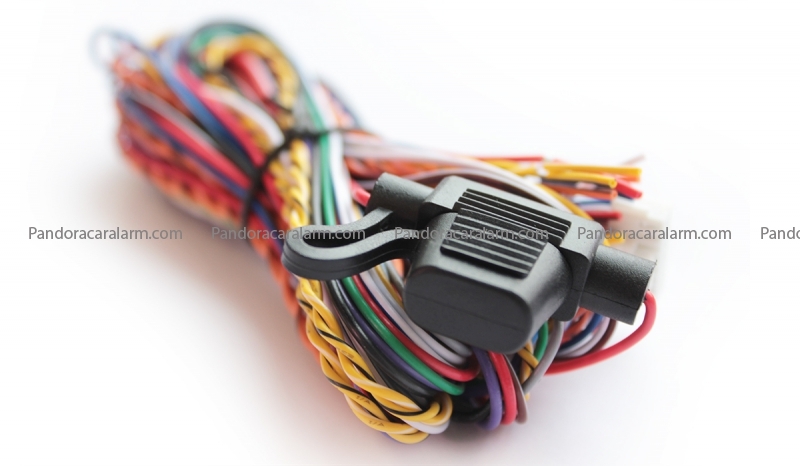 Cable with a push-button VALET switch - 1 pc. 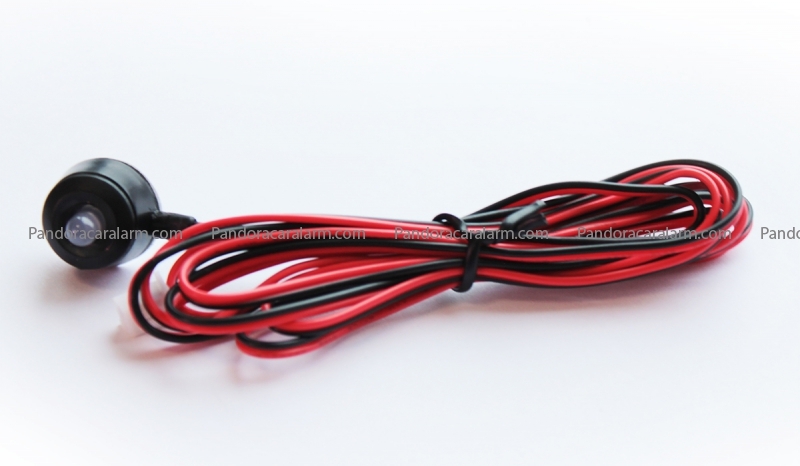 Cable with a three-colored LED indicator - 1 pc. 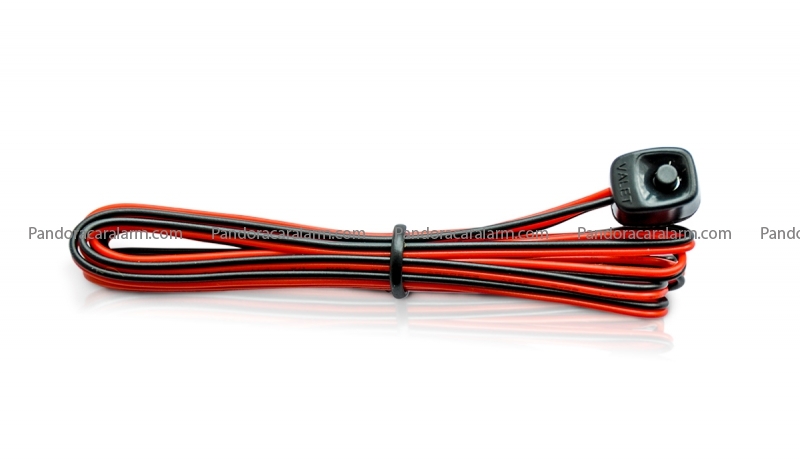 User and installation manual - 1 pc. 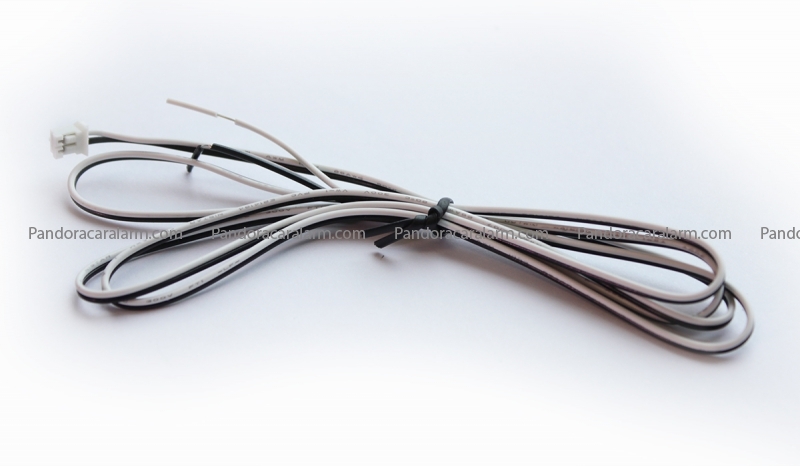 Temperature sensor - 1 pc. Please note that this system has been developed for the Russian market, so all the manuals are available in Russian only. 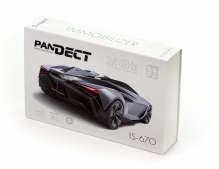 The device is compatible with 2015 Mazda CX5, diesel, automatical gears? 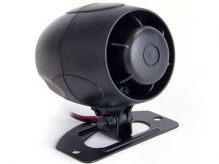 I am from lituania how i can get 1 or more feom this alarms? 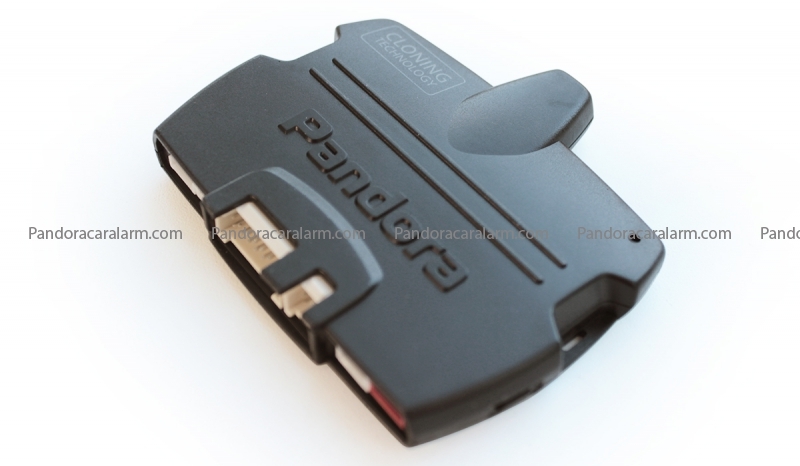 Hi, is this is compatible with Toyota CHR 2018 car ? With automatic gear box ? Marcin, hi! Yes, it is. Giuseppe, unfortunately, all the manuals are in Russian only.